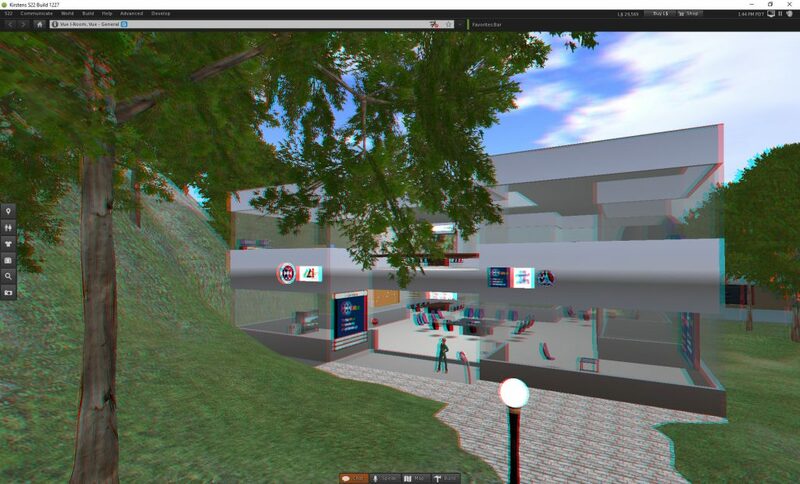 Back in 2011, Kirstens Viewer for Second Life added an Anaglyph 3D view capability which could be seen with red/cyan 3D glasses. See this blog post. 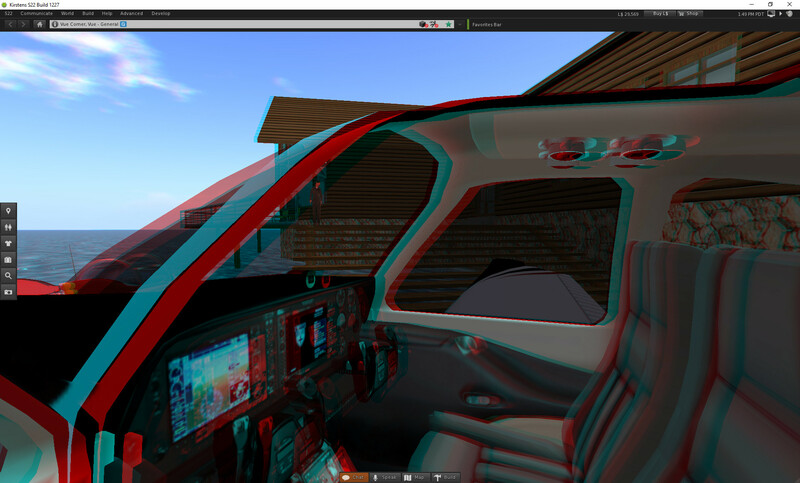 Kirstens Viewer has now been updated by Kirstenlee Cinquetti to include recent Second Life capabilities such as the enhanced “bento” mesh avatar skeleton and still includes the 3D anaglyph view capability. 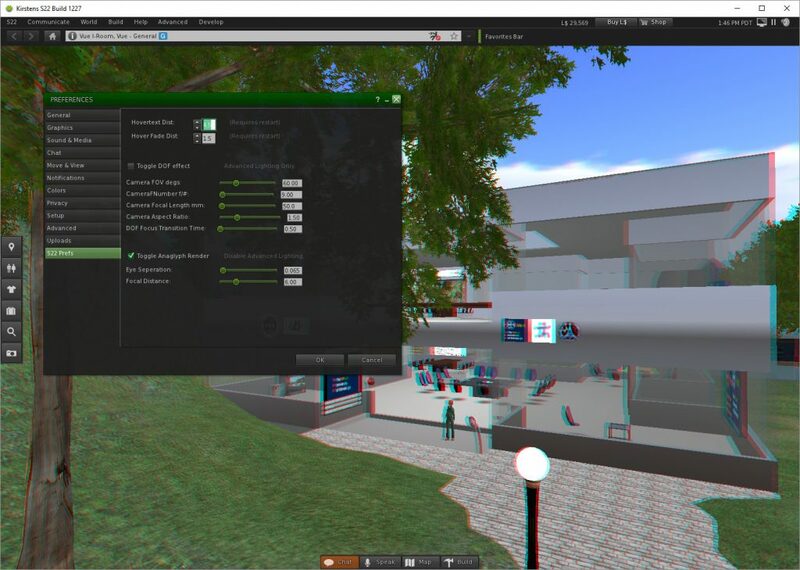 New World Notes – Kirsten’s Viewer, Reloaded: Legendary Third Party SL Client With 3D Glasses Feature Gets Bento-Compatible Update – Blog Post 5-May-2017. 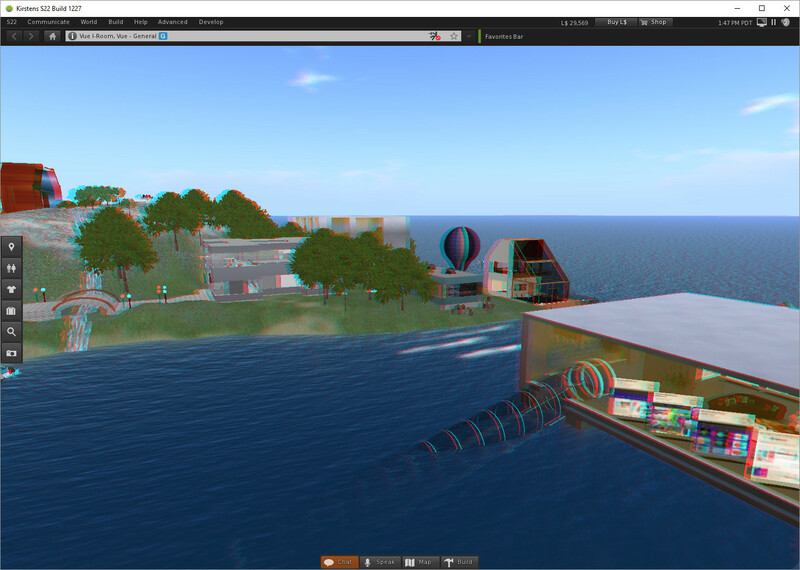 This entry was posted in 3D, Second Life and tagged 3D, Anaglyph, Kirsten, Second Life. Bookmark the permalink.